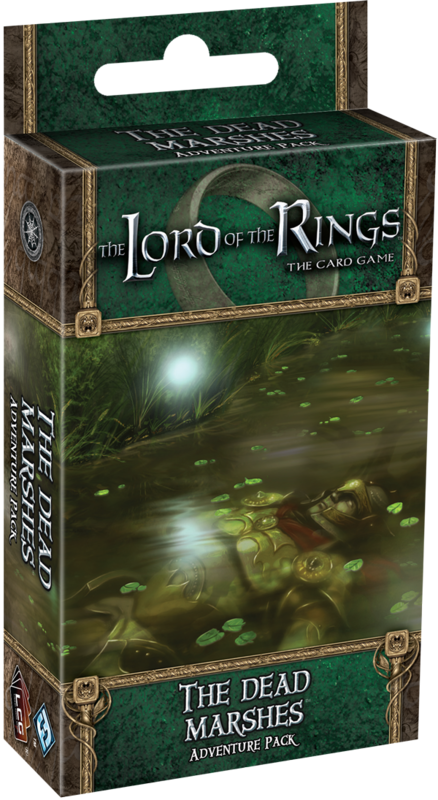 They announced another adventure pack for the LOTR LCG. I think that puts us at 5 announced packs and zero released. A new preview for the Adventures sequel is up. I can't help it I'm very excited for this game. The rules for the revised Arkham expansion Curse of the Dark Pharaoh are online. I'll save my snarky comments on how FFG is milking customers by making them pay to fix mistakes, look at the recent Mansions of Madness FAQ if you don't believe me. Has announced that they are going big at the Origins convention. You can read all about it on their site. I wish we could attend as I would like to see Bull Run being done by Martin Wallace but it doesn't work with our schedule. If anyone wants to play reporter for us drop me an email. Besides recently announcing they would be a sponsor of GenCon (Is anyone surprised) G4TV had an unboxing video of Conquest of Nerath. That's right I said G4TV! Unfortunately we weren't given a review copy so we'll just have to buy it and review it like we do with 99% of the games we cover. I promise we won't film a slow motion segment of board flipping.